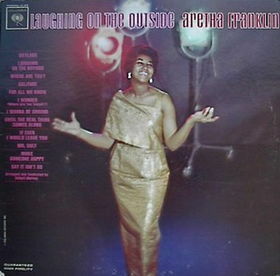 Aretha Franklin Releases "Laughing on the Outside"
Laughing On The Outside (see 1963 in music) is the fourth studio album recorded by soul singer Aretha Franklin, for Columbia Records. These sessions found a 21-year-old Aretha Franklin recording Jazz Music and Pop Music standards, from the likes of Johnny Mercer, to that of Duke Ellington. She is backed by the arrangements of Columbia producer Robert Mersey. 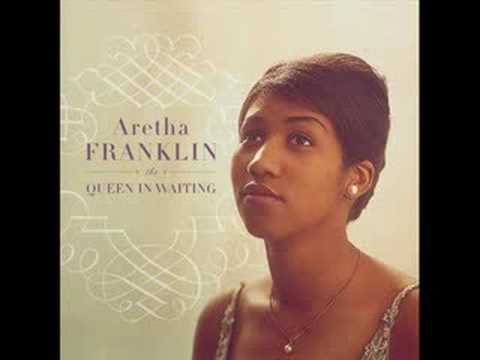 One of the most popular songs from the album is Aretha's interpretation of the classic, "Skylark". A minute and fifty eight seconds into the song, Aretha sings the word "Skylark" with power and emotion. This was one of the first times in which Aretha recorded one of her written compositions, "I Wonder (Where Are You Tonight)", on an album. Though somewhat overlooked in her Columbia catalog, this album was jointly released with another album of hers, The Electrifying Aretha Franklin, in June 2008.